Many homeowners associate the term “rubber roof” with flat membrane roofing, often used in commercial properties. Rubber roofing is more than that, however. Rubber shingles have unique benefits and features that make them a great alternative to traditional asphalt shingles. Rubber shingles have an expected life span of up to 75 years, much longer than metal and asphalt shingle roofing. 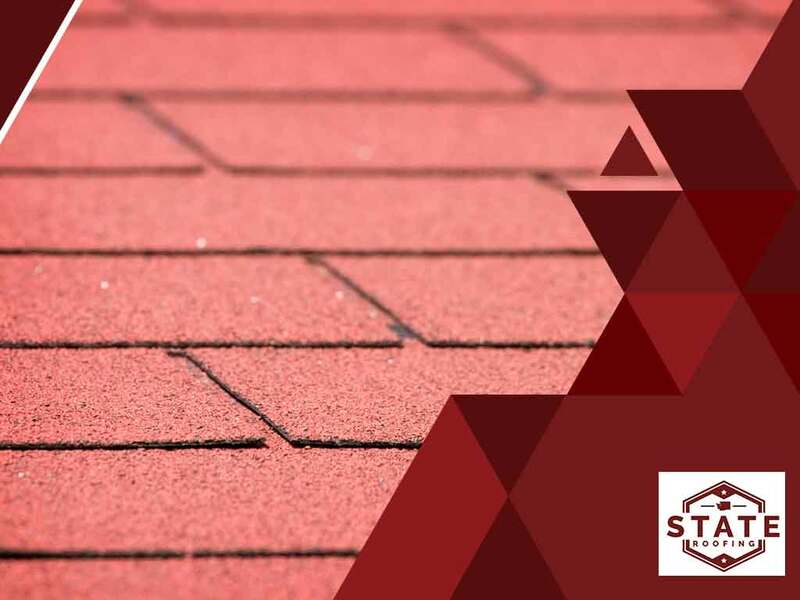 Thanks to rubber’s inherent impact resistance, rubber shingles are better suited for areas that are in the path of hailstorms or often get hit by flying debris. Being a flexible material, rubber shingles also resist cracking, blistering and peeling. Rubber shingle roofing products such as Euroshake and Euroslate contain “carbon black,” a substance blended in during the manufacturing process that improves UV resistance. This stops the rubber from becoming brittle under the sun. The colors are likewise blended in, which means the shingles won’t fade or succumb to normal wear and tear. When installed by a certified roofing contractor like us, you can count on your asphalt shingle roof to provide better protection than most roofing systems. Rubber shingles are mostly made from recycled rubber tires. Instead of letting waste rubber go to landfills, it gets manufactured into new roofing. A single rubber shingle roof installation on an average-sized home diverts up to 1,000 old rubber tires from landfills. Thanks to its long life span, rubber shingles also help slow down the rate landfills get filled up. Also, rubber shingles are mostly recyclable, so when it’s time to replace your rubber shingle roof, only a small fraction of it will ever end up in landfills. Rubber shingles have relatively low-maintenance requirements compared to most types of roofing systems. Damage caused by expansion and contraction due to temperature changes can be fixed with special adhesives or low-cost replacement shingle mats can be installed with less work. Splits caused by sharp debris can be filled with rubber liquid sealant. To learn more about rubber shingle roofing, or our other services as a roofing company, call State Roofing today at (360) 205-3100. You can also fill out our contact form to schedule a free estimate. We serve many areas in and around Tacoma and Kirkland, WA.